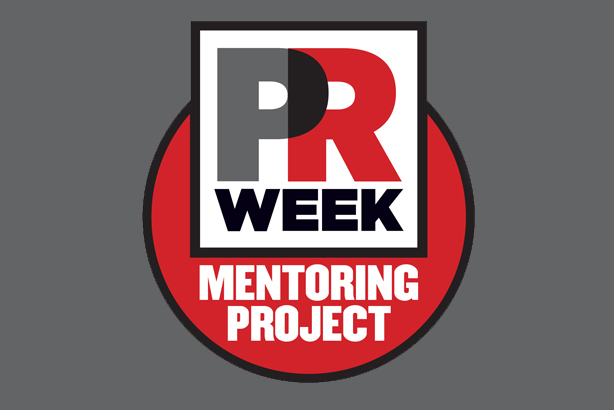 PRWeek and Women in PR have unveiled the 15 mentees who will take part in the 2016 Mentoring Project, which aims to inspire the next generation of female PR leaders. Each will be matched with a mentor – an experienced female PR figure – who will offer guidance through face-to-face meetings and ongoing communication. The project, in its second year, is a joint initiative between PRWeek and Women in PR, and is designed to tackle the lack of female leaders in comms. The 15 mentees were chosen following an online application process, and will now be allocated to a mentor. Katy Spreadbury, practice director, Financial Services, Four. Click here for details of the mentors for the 2016 project. To read about the success of the 2015 scheme, click here.